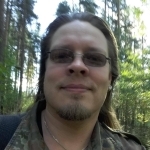 Hey Jussi, cool video in third post isn't working. You know, I wonder if the background music used in the E3-trailer is also gonna be part of the official soundtrack for the game (which would mean lots of hard rock like HP2). Cool video is probably breaking some copyright rules. Not so cool after 8 minutes. Sorry, but I have no idea if we can embed anything but YouTube videos. PS. Why is that damn race map located at bottom right again, where it does NOT belong??? Ahh this game looks well good this is what i thought world would be like i love this game already lol. I'm surprised no one's put this up yet. 2 new vids on Gametrailers! Check out the ones for Aug 17th. One thing i don't like in the gameplay footage video is stopping the action every single time something happens, which, if going by this footage is any indication, will happen a lot. I think i would have prefered just a pop-up of what's coming up, instead of these freeze moments. Either way, it looks awesome! EDIT - ok, so it's just the 1 new video. Just saw the link you posted Nik. ...or maybe it's just me. Love the scenery. Gameplay looks very Most Wanted'esque. Have we already seen a full race video? 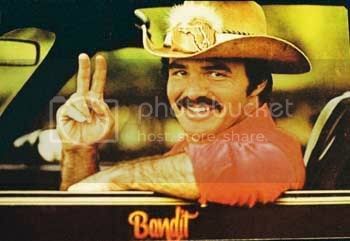 Bandit, that video looks good. Thing that bugs me, and that's just how much damage you can do without sustaining any yourself. Yeah, you did that in MW, but i would thought we'd evolved since then. I guess i was hoping for something a bit more 'grown up', a bit of skill involved in taking out a car, instead of just crashing endlessly into it. All in all, this just seems like a bit of childish fun. Just blast down the road, wrecking cops or racers. And since i loved MW, i'm happy to give this a go.